5eBoard How to Build an Electronic Roulette, Science Fair Ideas: Educational Innovations, Inc. The device can be configured into many winning games, for example, winning by landing on one particular LED light (the green LED in the picture), or winning by hitting a particular number assigned to each LED, or, like a real roulette game, winning by a combination of colors and numbers. Incorporating LEGO-like approaches of using flexible building blocks to build electronic projects has made teaching electronics to K-12 students possible and fun. 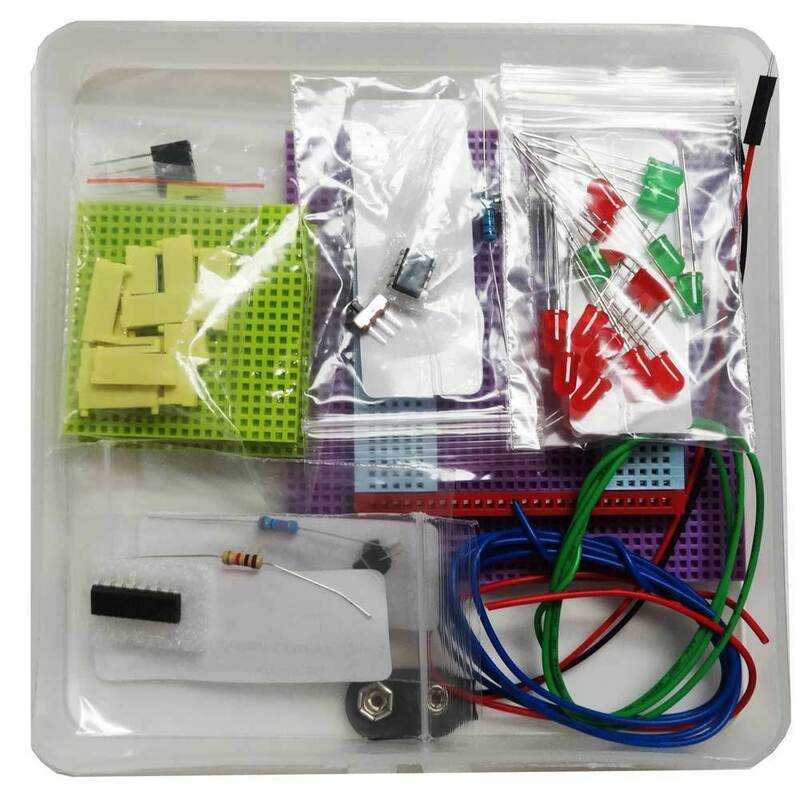 With step-by-step instructions and discussions, this DIY kit is an ideal STEM and makerspace material for elementary and middle school students. 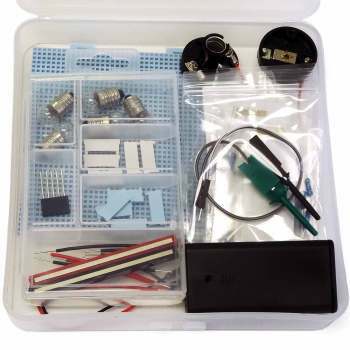 This kit teaches students how an electronic roulette works and how to build one without using professional tools. The device can be configured into many winning games, for example, winning by landing on one particular LED light (the green LED in the picture), or winning by hitting a particular number assigned to each LED, or, like a real roulette game, winning by a combination of colors and numbers. 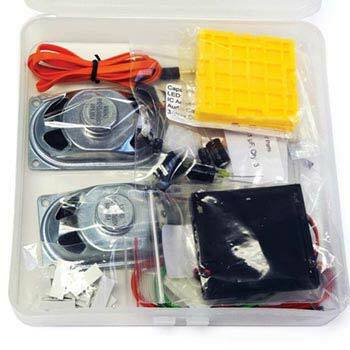 (1) 5eBoard Advanced Kit; (2) All electronic components and connection wires; (3) An instruction manual (CD and online download). Students can use this 5eBoard kit to evaluate competing design solutions using a systematic process to determine how well they meet criteria and constraints of the problem. 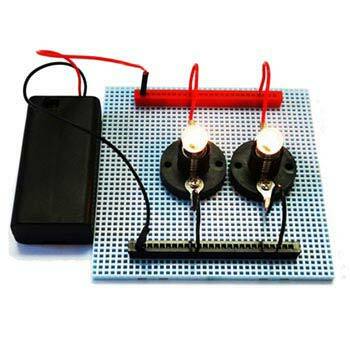 With step-by-step instructions and discussions, this DIY kit is an ideal STEM activity for middle and high school students. 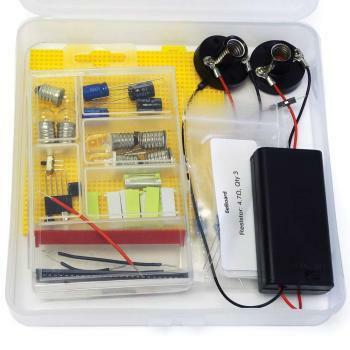 This kit teaches students how an electronic roulette works and how to build one. The device can be configured into many games for the classroom.